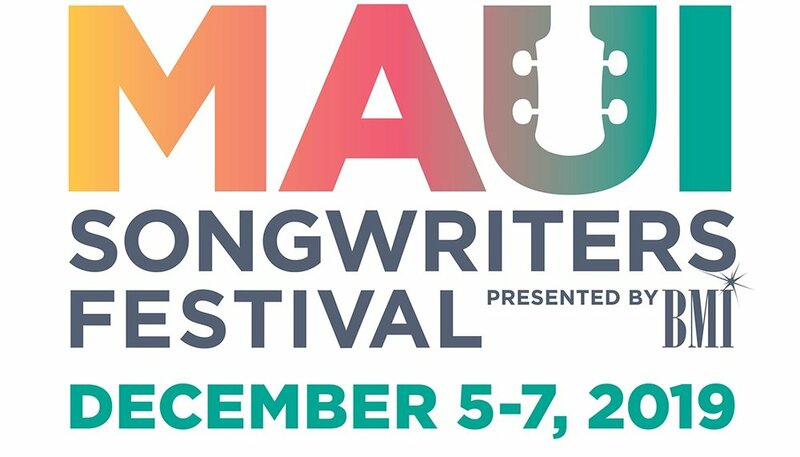 Postcard-worthy beaches, hot pink sunsets, and live performances by the songwriters of your favorite hits: that’s the 4th Annual Maui Songwriters Festival Presented by BMI, slated for December 5-7, 2019. Intimate in-the-round acoustic concerts, held at choice island venues, will feature the world’s best songwriters sharing songs and the stories behind them. The gathering benefits key organizations, including the Maui Arts & Cultural Center, the Dorvin and Betty Leis Charities, Inc., and the BMI Foundation, which is dedicated to encouraging the creation, performance, and study of music through awards, scholarships, grants, and commissions.